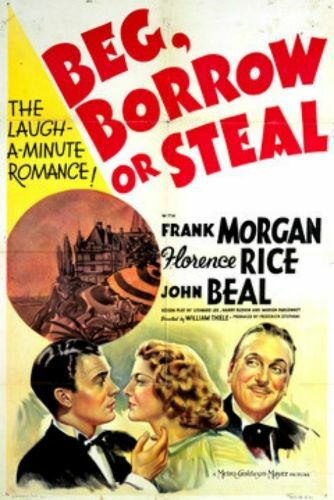 In this entertaining comedy, an American expatriate lives in Paris and fancies himself a clever con artist. Getting cocky, he invites his wife and daughter to join him. The daughter is about to marry and he promises her an exquisite French chalet. Now he must quickly find one before she arrives lest he end up with egg upon his face.